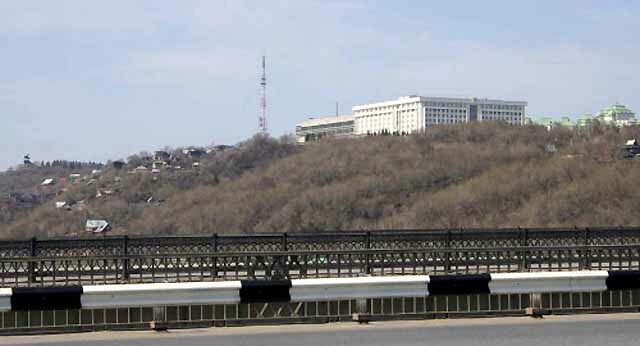 The city of Ufa, the cap­i­tal of Bashkiria, is a town with a pop­u­la­tion of just over a million people and about 1500 km dis­tance from Moscow. 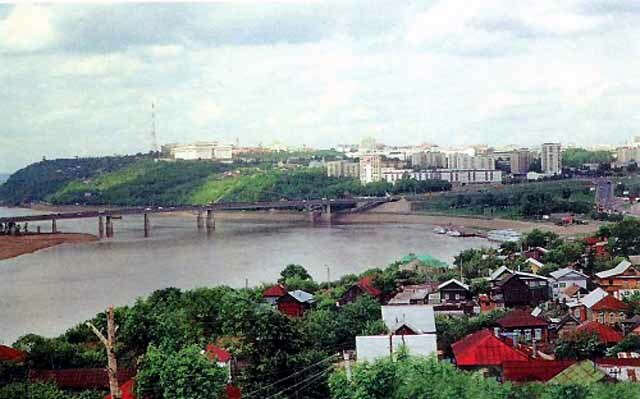 It is beau­ti­fully set at the con­flu­ence of the Belaya and Ufa rivers, on low hills to the west of South­ern Urals. The city was founded in 1574 at the orders of Ivan the Ter­ri­ble, and the name is meaning “small” in Turkish. It is a well kept city with lots of green­ery, wide alleys, parks and plen­ti­ful his­toric buildings. 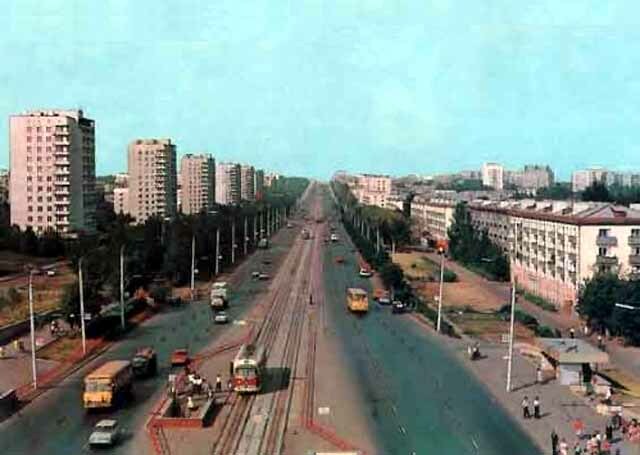 Today’s post is a lit­tle dif­fer­ent from our usual for­mat, as the mod­ern pic­tures of the city are, well, mod­ern and not of the Soviet period. It is still nice to see, how­ever, how the city has been chang­ing over the past hun­dred years — and the old pho­tographs are still full of life and very easy on the eye. A merchant’s house. Early twenties. Build­ing of 8 Floors. Designed and built after WWII by Ger­man architects. 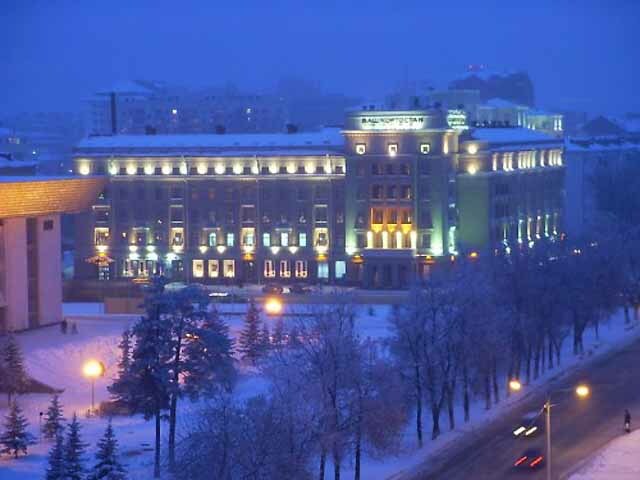 The Bashkiria Hotel , today, at night! Ordzhon, as it is more com­monly called. 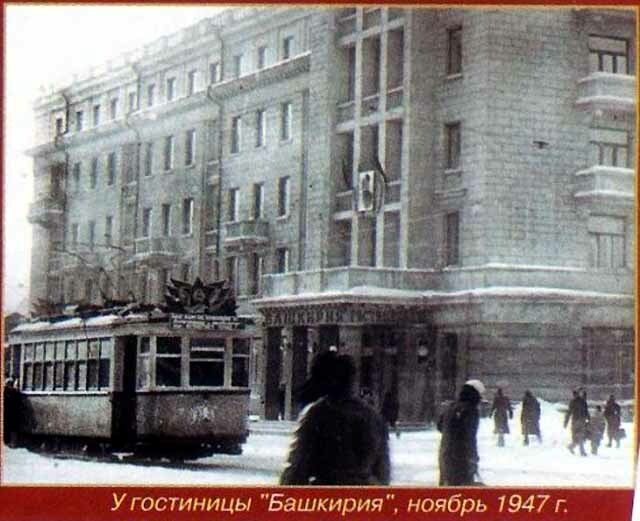 The trams were put in around mid 1970s. The Stalin name got dropped. Now it is Octo­ber Avenue. Salavat Yulaev. One of the tallest horse stat­ues in Europe. A pop­u­lar photo shoot des­ti­na­tion now. The Square today — inter­est­ingly enough, it still hasn’t been renamed. Arguably the most pres­ti­gious uni­ver­sity in town and among the top ten in the coun­try: the Avi­a­tion Indus­try University. Its com­puter sci­ence and engi­neer­ing grad­u­ates are among the most sought-after in the world. 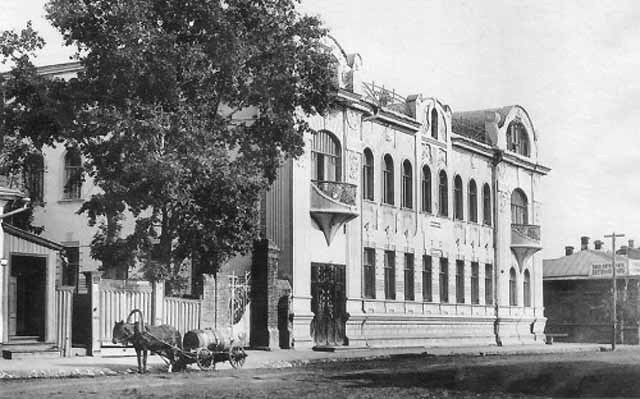 The theatre first opened its doors with Paisiello`s “La bella molinara”. 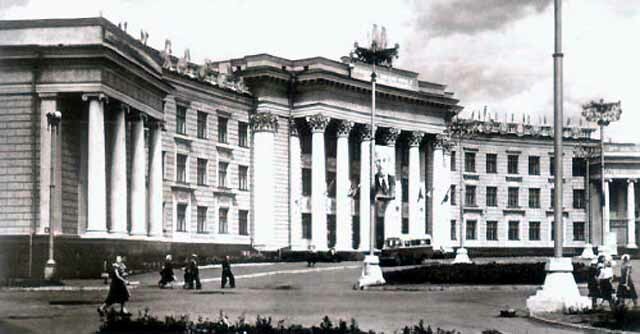 It was in December 14, 1938 in the building of the former Aksakov People’s House. 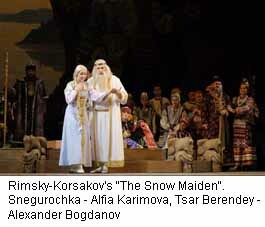 On the first night it was performed in Bashkir, and on the second – in Russian. 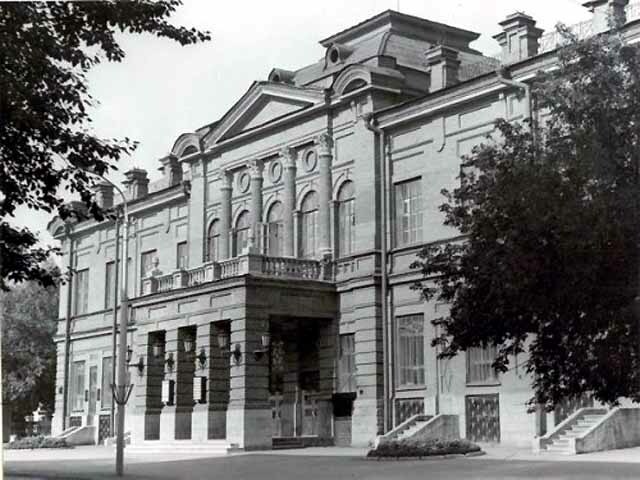 For the first two seasons the Bashkir Opera Theatre premiered thirteen productions and received about half-million spectators. 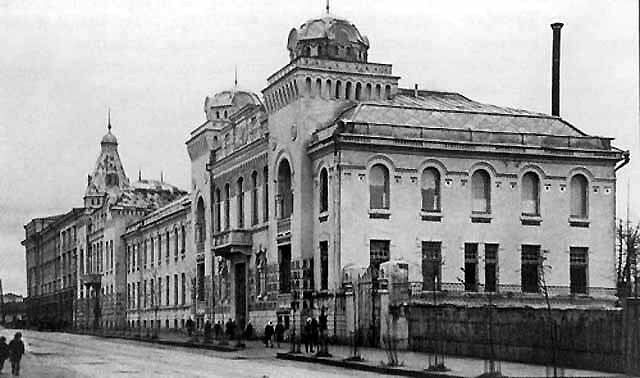 The repertoire included Russian and West-European classics and operas by Soviet composers: Cimarosa`s “Il matrimonio segreto”, Gounod’s “Faust”, Verdi’s “Rigoletto”, Tchaikovsky’s “Eugene Onegin”, Gadzhibekov`s “Arshin mal alan, or The Traveling Salesman”, Brusilovsky`s “Yor Targin”, Zhiganov`s “Kachkyn, or The Fugitive” and others. The mature skill of both opera and ballet companies was demonstrated most clearly during the Bashkir Ten-Day Literature and Art Festival held in Moscow in 1955. Such operas as Z. Ismagilov`s “Salavat Yulaev” and N. Rimsky-Korsakov`s “The Tzar’s Bride” and ballets – L. Stepanov`s “The Crane Song”, the first national ballet, and A. Krein`s “Laurensia” were highly appreciated by refined Moscow spectators and musical critics. Creative principles, formed during the first decades of the Theatre’s existence, live on and continue to develop. 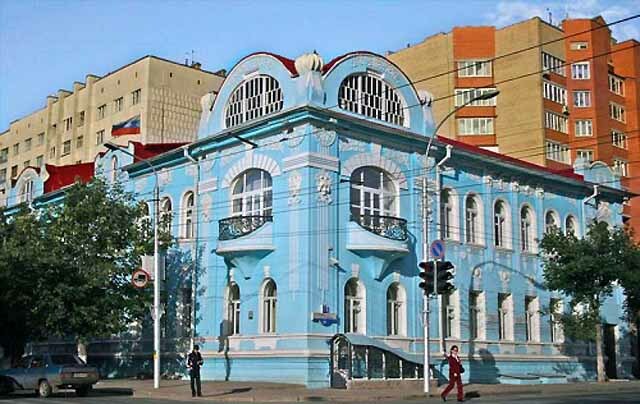 The company continues to focus its efforts on producing the best pieces of foreign and Russian classics. The repertoire is basis on operas and ballets by Tchaikovsky, Borodin, Rimsky-Korsakov, Verdi, Bizet, Puccini, Donizetti, Rossini, Minkus, Adan. In their successful stage productions directors and performers achieve the acme of genuine art. 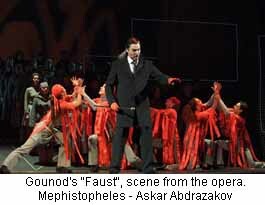 In summer 1999 Opera Company had success with Verdi’s “Rigoletto” at the “Aspendos” Opera and Ballet Festival in Turkey. 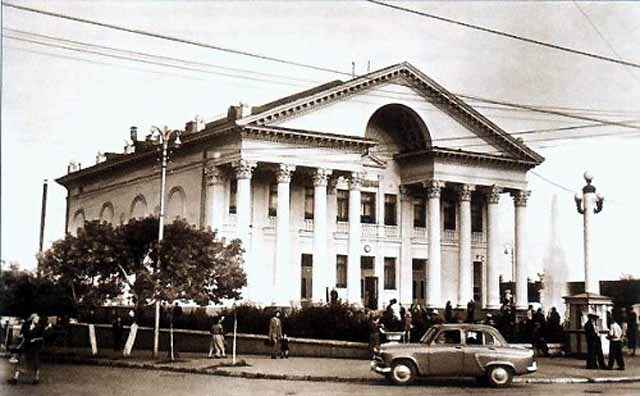 Starting from 1991, the Theatre organizes Opera Festivals named “Chaliapin`s Nights in Ufa”. Fyodor Chaliapin made his opera debut in Ufa on December 17, 1890, and his life and creative work are widely popularized. Russian and foreign opera stars are invited to take part in these outstanding music occasions. The International Ballet Festivals dedicated to the memory of Rudolph Nureyev are being held since 1993. The first festival was organized at Yury Grigorovich`s suggestion with his “Grigorovich Ballet Company” to participate. Many dancers throughout the world consider it an honour to give a performance in Nureyev’s native country, on the same stage where he made his first steps towards the world-wide fame. Soloists of the Bolshoi and the Mariinsky theatres, dancers from Japan, Spain, France, Germany, Latvia, creative companies “Grigorovich Ballet Company”, “Kremlevsky-ballet”, Gordeev’s “Russian ballet”, Cairo ballet, the ballet company of Perm State Opera and Ballet Theatre named after P. Chaikovsky performed here. In recent years the following theatrical premières drew a wide response in the republic: Prokofiev’s “Romeo and Juliet” (2004), Mozart’s “Die Zauberflöte” (2004), Rimsky-Korsakov’s “The Snow Maiden” (2005), Ismagilov’s “Akmulla” (2005), dedicated to the 175th anniversary of the great enlightener and poet Miftahetdin Akmulla, Verdi’s “Rigoletto” and “Un ballo in maschera” (2006), Gounod’s “Faust” (2007), Asafiev’s “The Fountain of Bakhchisarai” (2007) and Ismagilov’s “Ambassadors of the Urals” (2007), timed to the 450th anniversary of Bashkiria’s entry to Russia, Mozart’s “Don Giovanni” (2008). During the anniversary season, two performances for children were produced: Ovsyannikov’s “Tom Sawyer” (2008) and Ulanovsky’s “The Gold Chicken” (2008). 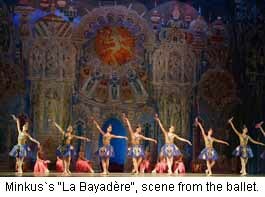 Opera and ballet companies were welcomed on foreign tours in Thailand (2006, 2008), Portugal (2006, 2007), Brazil (2007). 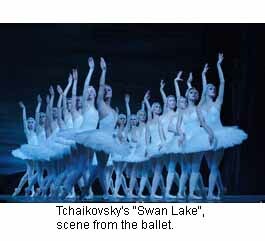 In November 2007, the ballet company gave 21 performances of Tchaikovsky’s “The Sleeping Beauty” and “The Nutcracker” in 11 days in Portuguese and Brazilian cities. Opera Company and orchestra of the Theatre are becoming well-known and more and more popular on different stages of the world. In November 2007, Mozart’s “Requiem” was performed in Palermo, the capital of Sicily. The orchestra and the choir named after Arturo Toscanini were conducted by Robert Luther, the chief conductor of the Theatre. 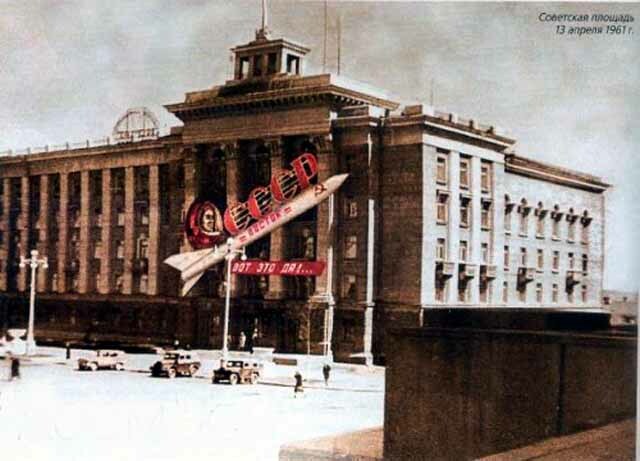 In March 2008 the Theatre orchestra toured successfully in North Korea. 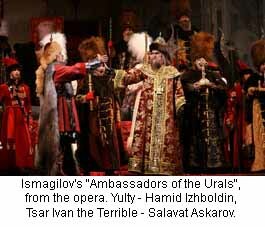 The Bashkir State Opera and Ballet Theatre has performed its operas on prestigious Russian National theatrical festival “The Gold Mask” in Moscow: Ismagilov`s “Kahim-Ture” became a laureate (2004), Mozart`s “Die Zauberflöte” (2006) and Verdi`s “Un ballo in maschera” (2007) became nominees. In 2008 legendary Bashkir ballet dancer Zaituna Nasretdinova became a laureate of this award, winning the “Honour and virtue” prize. 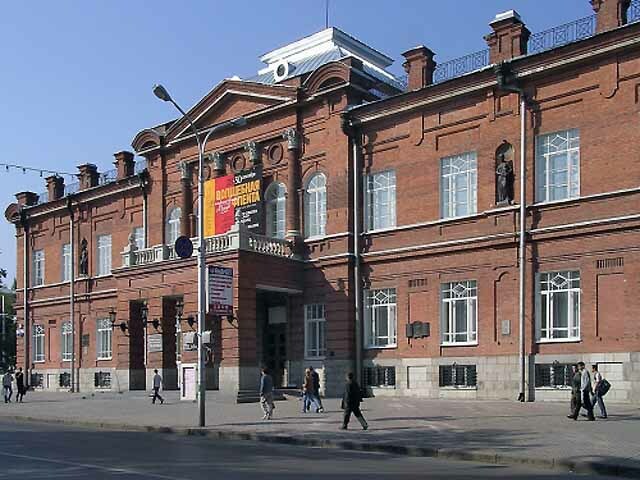 In December 2006 the Theatre was awarded the Russian Government Prize in the honour of Fyodor Volkov, winning in the “Best creative company” nomination. These awards are displayed in the theatrical museum. 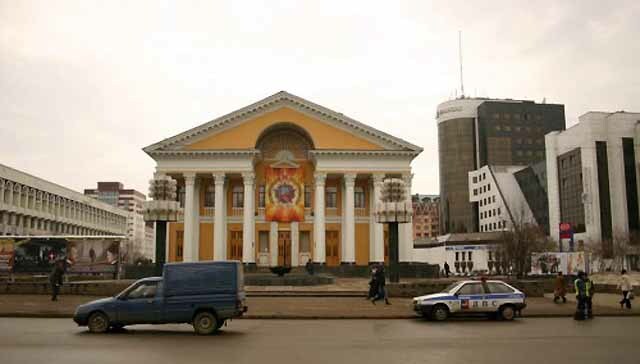 In March 2008 artists of the Theatre participated in the “Bashkortostan – 450 years together with Russia” exhibition and performed successfully in the UNESCO headquarters in Geneva. In 2007 the concerts of symphonic music, adored by spectators, were revived. The citizens of Ufa can now enjoy the works by Hector Berlioz, Charles Gounod, Sergei Rachmaninov etc. Choral music concerts are very popular as well. The theatrical choir, conducted by Honoured art worker of Russia and Bashkortostan, professor Elvira Gaifullina, performs works of foreign and Russian classical authors and Bashkir and Tatar composers. I know they are in russian but still interesting! The City Of Ufa. 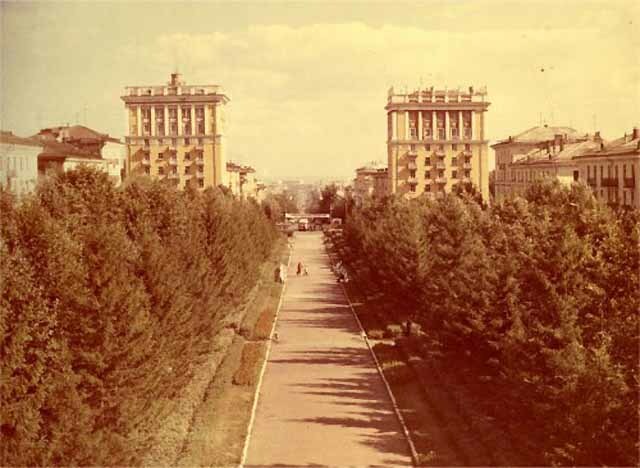 "Real Russia"
More than two years during hundred of episodes I tell you about Russia and mostly about my homeland – the city of Ufa but always it is an insights into certain places and events. In this video is about the city of Ufa in general. In one single episode and in simple words, I try to give you maximum of imagination about Ufa, the host of BRICS and SCO Summits in 2015! The city of Ufa located in about 1 400 km east from the capital of Russia, Moscow. It takes 30 hours by train or 2 hours by plane to get to Ufa from Moscow. 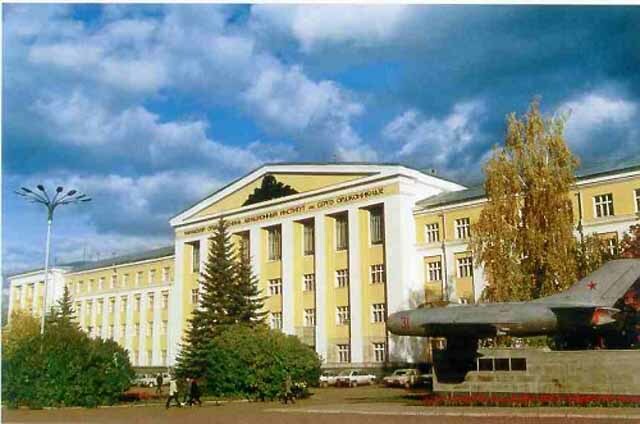 Ufa is the capital of the Republic of Bashkortostan of Russia. 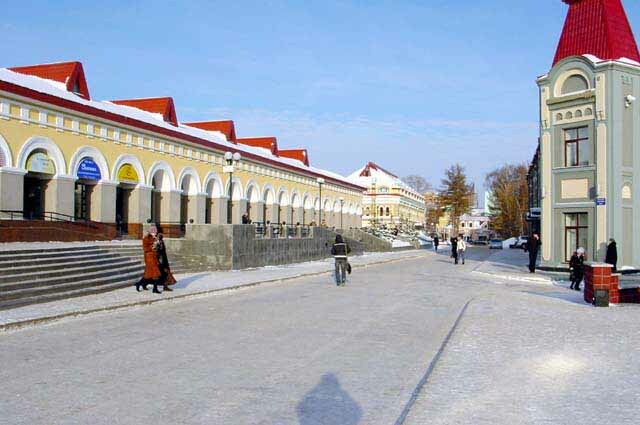 The city of Ufa founded in 1574 on the orders of Iva The Terrible. It began as a fortress on a mountain. Good choice because If somebody would try to attack, they will have to go through the river, climb on a mountain and get through the high walls of the fortress! 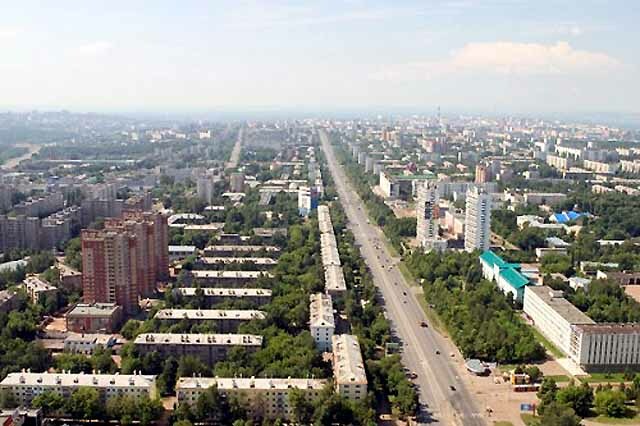 Population of Ufa is 1.2M citizens. Big city which is came out of just a small fortress. Russian Federation consisted of 85 federal territorial subjects, including 22 republics. All republics dedicated to the indigenous ethnic groups of people who lived and live on those territories. 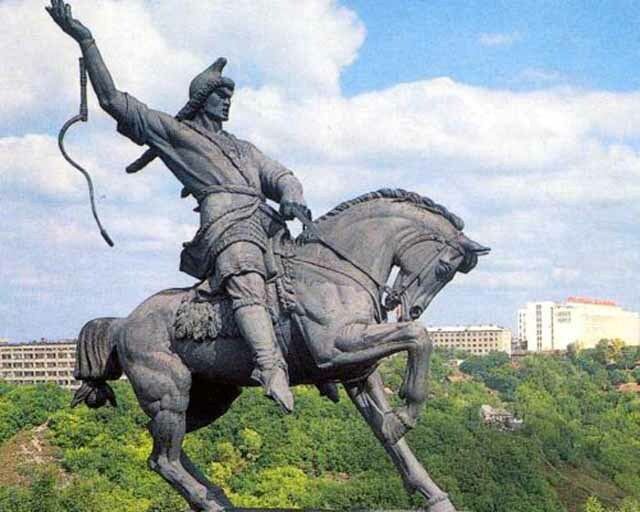 So Bashkortostan is an indigenous land where people of Bashkir nation lived. That’s why it is Bashkortostan. 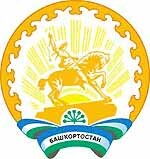 Bashkortostan have the Head of the Republic and State Assembly which is called Kurultay! 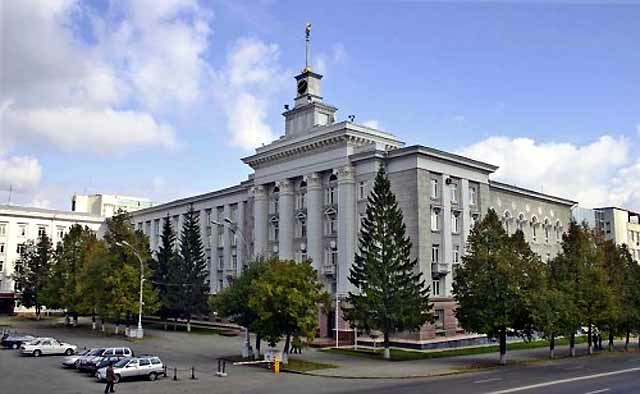 But the State Assembly of Bashkortostan controls mostly the questions of the whole republic. 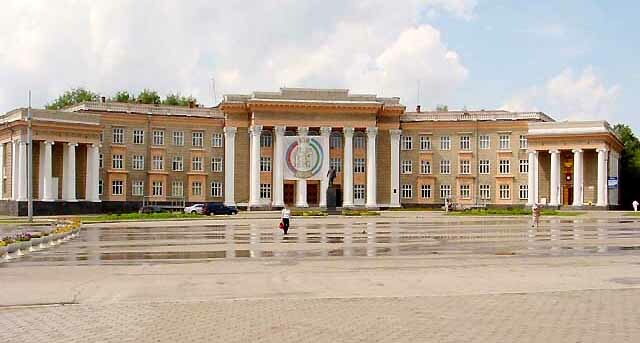 What about the city of Ufa, it is more in a power of the city administration. 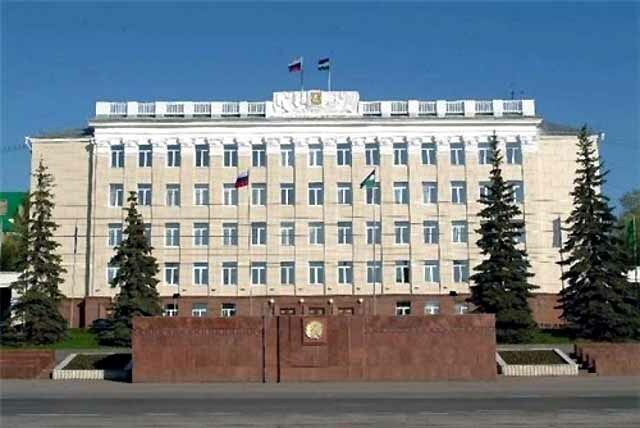 The city manager and 35 elected deputies are working in the City Council and take care of Ufa. Nowadays the Republic of Bashkortostan is one of the biggest providers of oil in Russia. The first oil deposit on a territory of our republic researched in 1932 and in 5 years after that was build the first refinery. An oil industry is a head of economy which engage thousands of people all over republic and moves many other business activities like huge chemical, machine and energy industry. 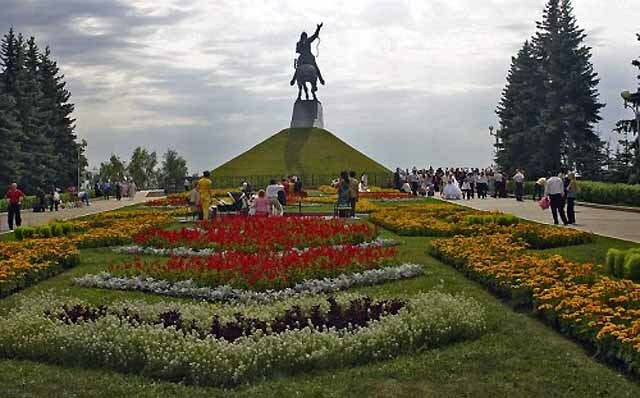 Bashkir people have their own national language – Bashkir language. But in the same time Bashkortostan is a part of Russia and a lot of Russians lives there as well. So as a result here we have two official languages – Russian and Bashkir. Bashkirs and Russians are not only belong to different ethnic groups and have different languages, but have a different religions as well. Russians are mostly dedicated to an Orthodox Christianity and Bashkirs are into so called Sunni Islam. They are Muslims of Sunny Islam. 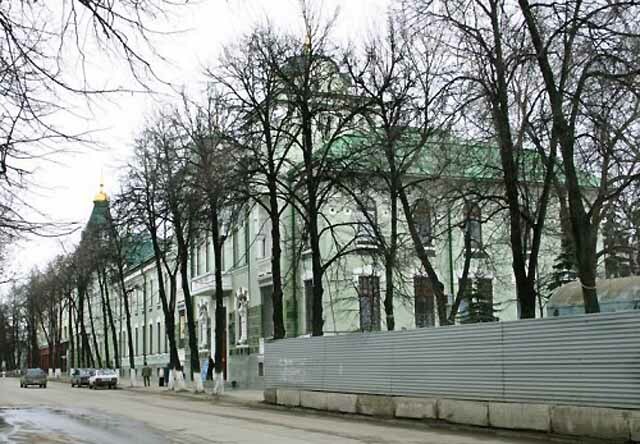 So in Ufa we have as a lot of mosques, as churches. 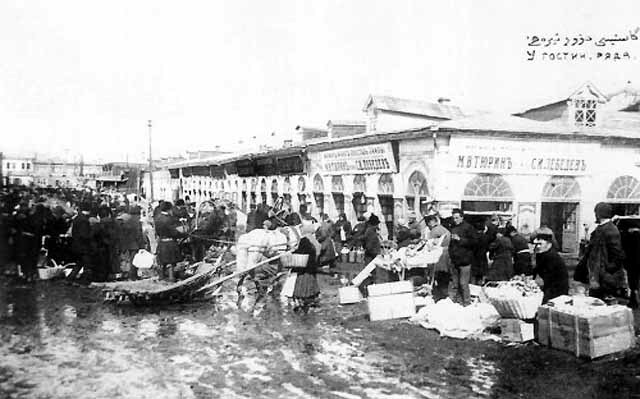 The difference in religions never caused any problems between Russians and Bashkirs. Bashkortostan is really very friendly region of Russia. 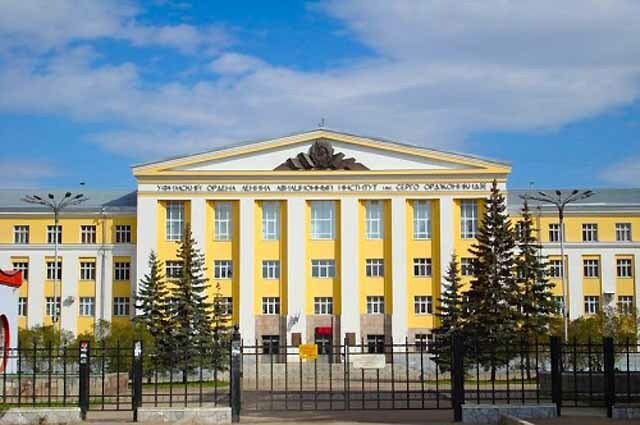 No wonder why in Ufa we have the House of People’s Friendship, also knows as a Congress Hall. It’s the building which is architected in collaboration with Japanese architect Kiokadzu Arai. It's going to be one of the main places of the Summits of BRICS and SCO in July of this year. BRICS is a union of Brasil, Russia, India, China and South Africa and SCO is a Shanghai Cooperation Organization. These summits are interesting to me at least because they will attract thousands of people from so many countries to visit our city. That is also a great thing which is drive an economy of our region. For example, upcoming summits was a key factor for constructing at once 9 new hotels in Ufa (including Hilton, Hampton by Hilton, Sheraton and others). 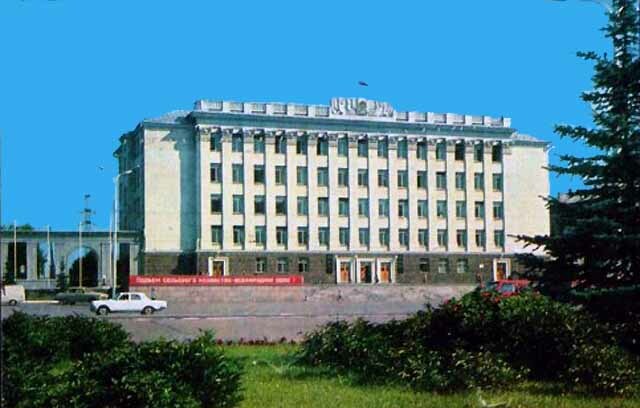 I invite everyone to come to visit Ufa. With all the new hotels you’re definitely will not have a problems with place to live. You can come to Ufa all possible ways. Airport of Ufa is one of the largest in Russia and provide as regular domestic flights, as international flights. It works since 1938. 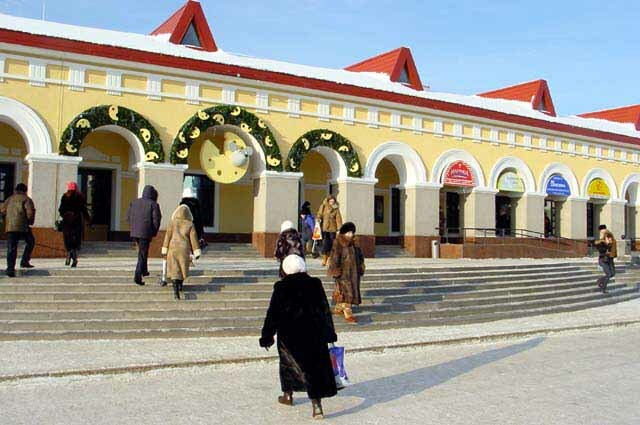 The Railway Station of Ufa is one of the main railway centres in Russia which has a direct railways to 18 of 20 biggest cities of the country. Everyday it serve 60 long-distance trains from all over Russia. 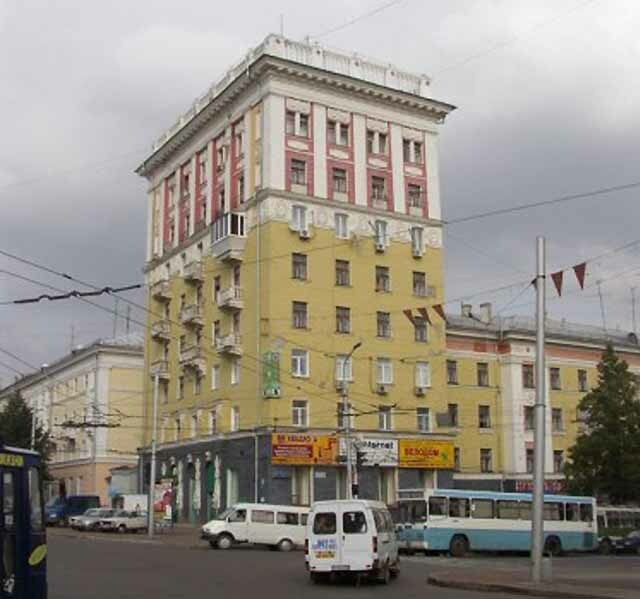 Ufa is the only city of Russia which is connected with Moscow in the same time by two interstate routes - M5 and M7. 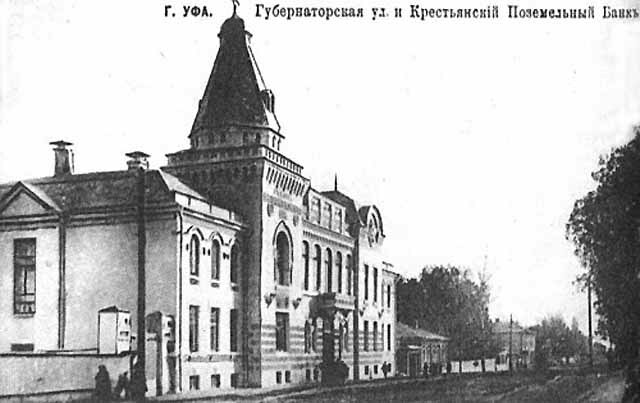 Ufa as the city based in 1574 have a huge history. 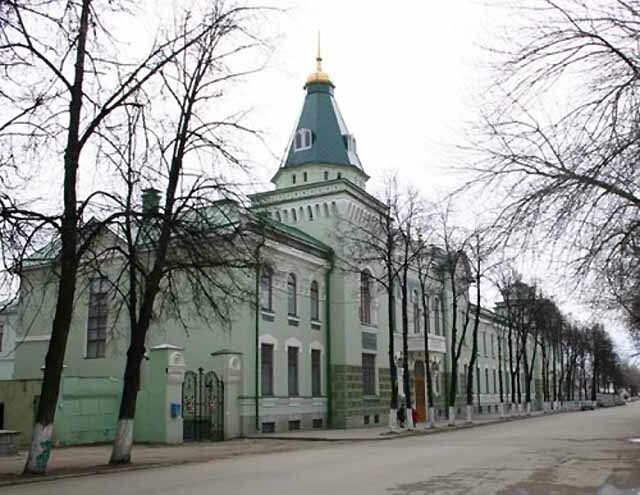 When you will walk here you can do it around a great buildings made in best traditions of 19th century in the historical centre of Ufa. 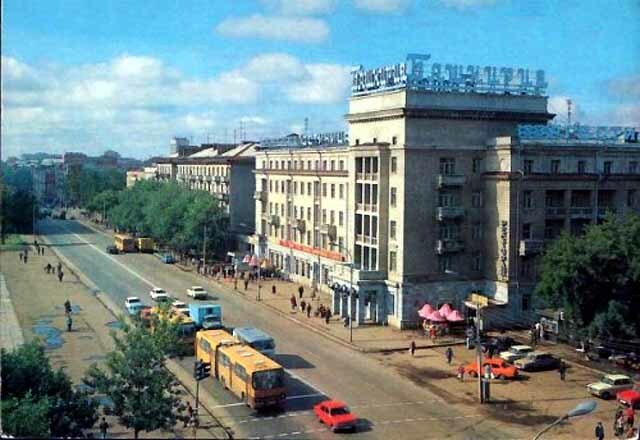 You can enjoy walking through the Soviet district around so called Stalins and so called Khruschevs buildings. 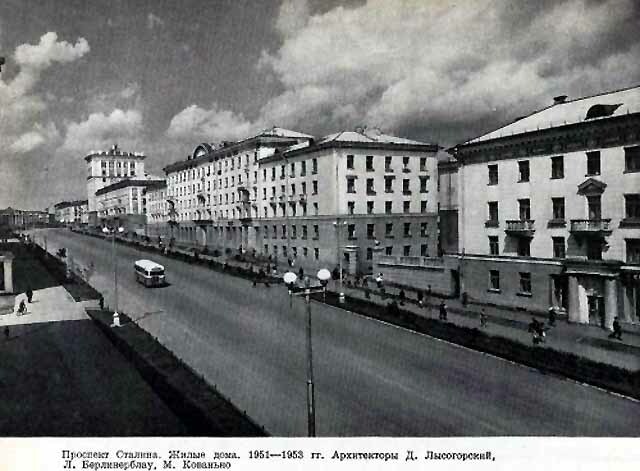 You may feel the vibe of greyness but quiet years of a panel residential buildings of the late Soviet Union period. Welcome to the city of Ufa! Welcome to the Republic of Bashkortostan!